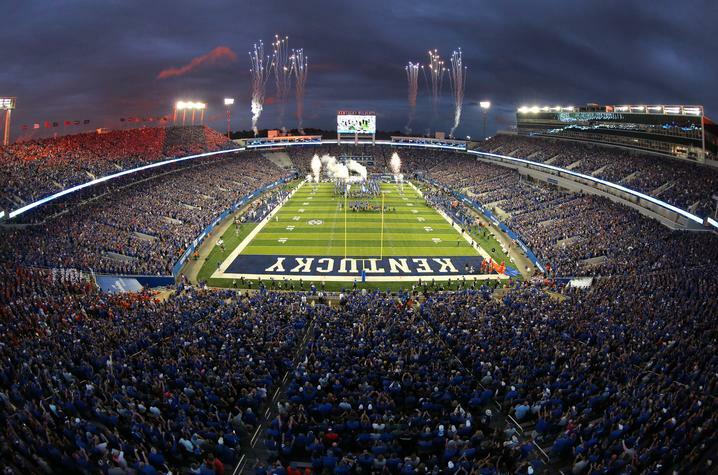 LEXINGTON, Ky. (Aug. 28, 2018) — Saturday, or "Caturday," is nearly upon us, and University of Kentucky employees have a special opportunity to cheer on the Wildcats at Kroger Field on Saturday. 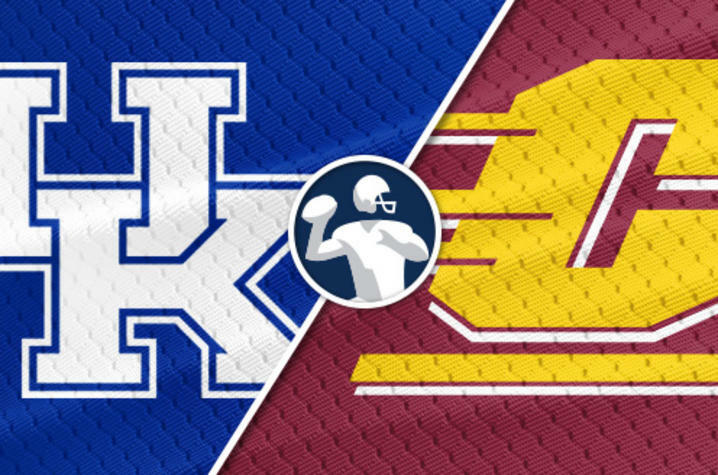 To celebrate the kickoff of the 2018 Kentucky football season, UK Athletics is offering buy one, get one tickets to Saturday’s game vs. Central Michigan University for all University of Kentucky employees. Both lower-level and 200-level tickets are available, meaning UK employees can purchase one ticket for either $53 or $32 and receive another ticket free by visiting this link. Employees must use their “@uky.edu” email address to access the offer. Purchasers will receive an email beginning two days prior to the game with information on how to access their tickets electronically. This offer is only valid online, prior to the game. Then, this Saturday, Sept. 1, at 3:30 p.m., be loud and cheer the Cats on to a season-opening victory!